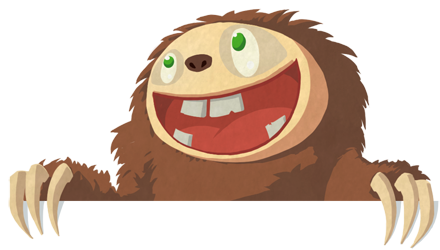 Founded in 2010, Amused Sloth was created with a single purpose in mind: make great games! After a fun start with Chickens Can Dream and Chickens Can’t Fly on Windows Phone, we’re now expanding to all mobile platforms with our new games. Check out our Games pages for more details, and keep up to date with the latest news on the Amused Sloth Blog! We love hearing from our fans! This is what makes us happy and keeps us on the right track.